Washington, DC’s Sub-Radio makes catchy, danceable indie-pop that’s always expanding its boundaries. 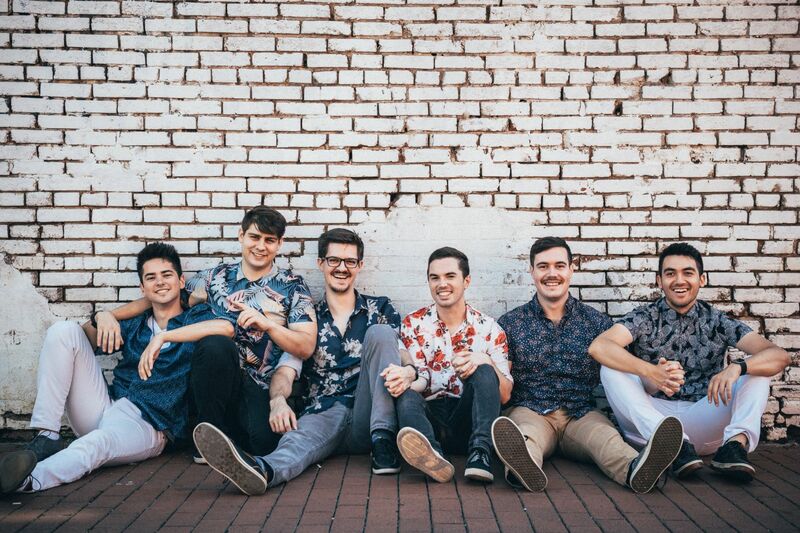 The band’s clean guitars, dancefloor rhythms, and powerful vocals have garnered comparisons to established acts like Walk The Moon, Fun., The Killers, and MisterWives. The sextet’s high-energy live performances have put them on the map up and down the East Coast, including events such as Capital Pride, Launch Music Conference & Festival, Celebrate Fairfax, and Firefly Music Festival. The band’s most recent EP “Headfirst” tackles the 21st-century struggle to define relationships and find a community from the offbeat perspective they’ve cultivated in their 10+ years of writing together.